Sign Language: Follow the illustrations on the wall to form the sign for each letter and number with your hands. Braille: Touch the braille dots to learn how letters and numbers can be read with your fingers. 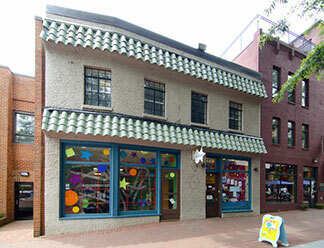 Use senses of sight, sound, and touch to experience the ABCs and 123s of Virginia! 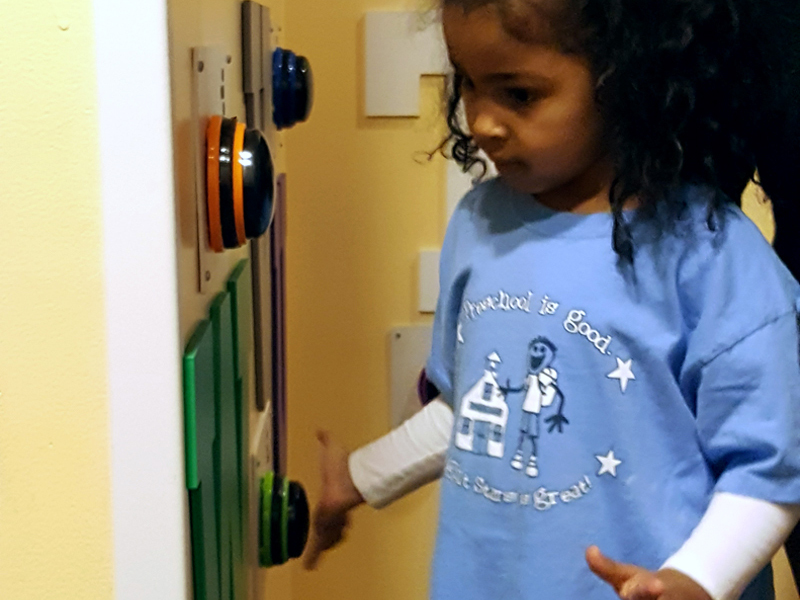 As you move down this colorful hallway connecting the front and back galleries, practice reciting the alphabet and counting 1 through 10 using the big, bold cut-outs along the walls, press the buttons to listen to the pronunciation of each letter and number, and learn fun facts about our state.